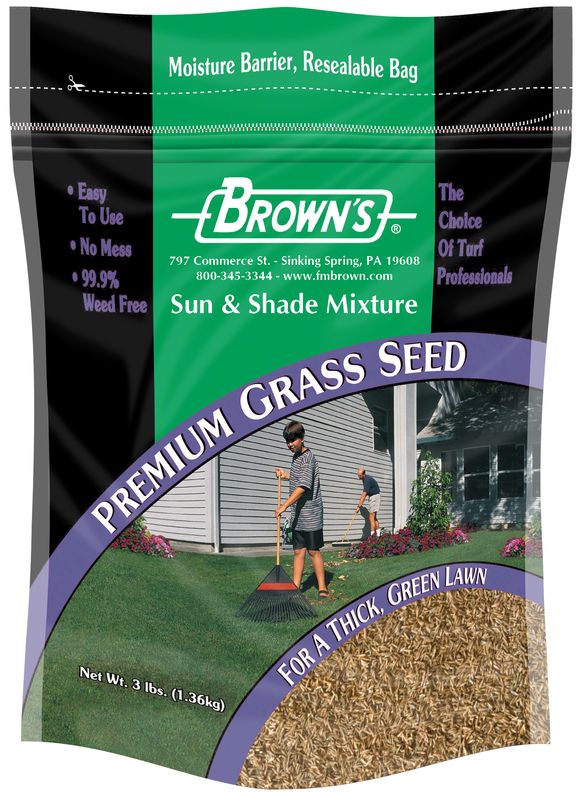 This highly adaptable mixture will provide a top quality, attractive, dark green, durable turf under widely varying conditions, even under lower maintenance. This highly adaptable mixture will provide a top quality, attractive, dark green, durable turf under widely varying conditions, even under lower maintenance. This mixture is fast and easy to establish and withstands traffic well. 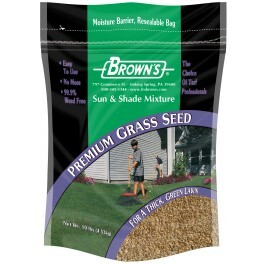 New Seeding: 6 lbs. per 1,000 sq. 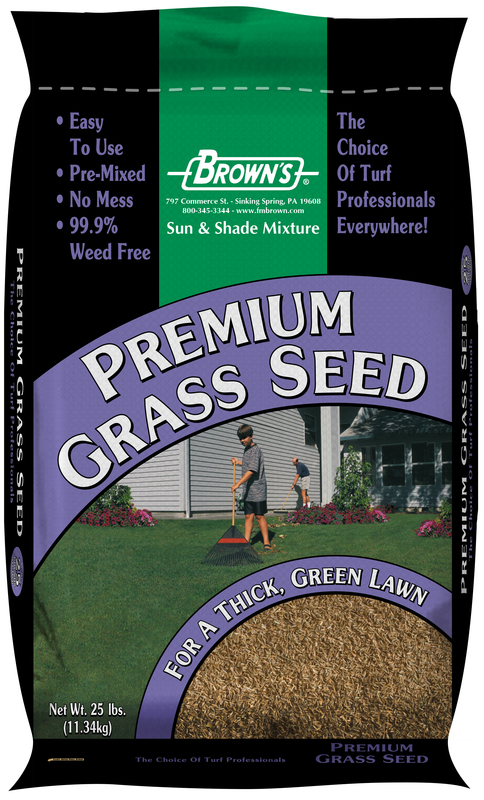 ft.
Overseeding: 3 lbs. per 1,000 sq. ft.
50 lbs. covers 16,677 sq. ft.
25 lbs. covers 8.333 sq. ft.
10 lbs. covers 3,333 sq. ft.
5 lbs. covers 1,667 sq. ft.
3 lbs. covers 1,000 sq. ft.
1 lbs. covers 250 sq. ft.